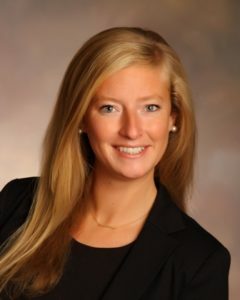 Union Mutual of Vermont Companies has promoted Alexis Markolf to Director of Marketing. Markolf joined Union Mutual in 2012 as the Marketing Coordinator. She holds a bachelor’s degree from the University of Vermont.